What is the function of the measures of central tendency (mean, median, and mode)? Under what circumstances is it most appropriate to use each of the three measures of central tendency? When would three measures of central tendency be beneficial? “The central tendency of a group of scored refers to the middle of the group of scores” (Aron, Coups, & Aron, 2013, p. 35). 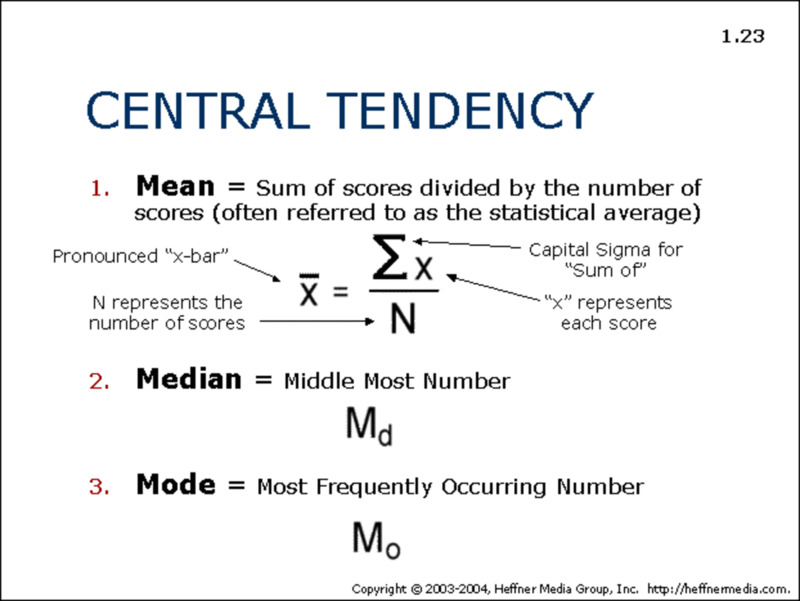 There are three measures of central tendency they are: mean, median, and mode. The mean is usually the best measure of central tendency because when calculated properly it gives you the average of a group of numbers. The mean is calculated by adding all of the numbers together and then dividing them by the number of numbers that were added together. Mean would be the most beneficial central tendency to use if you were attempting to calculate the average grade of students in a class. 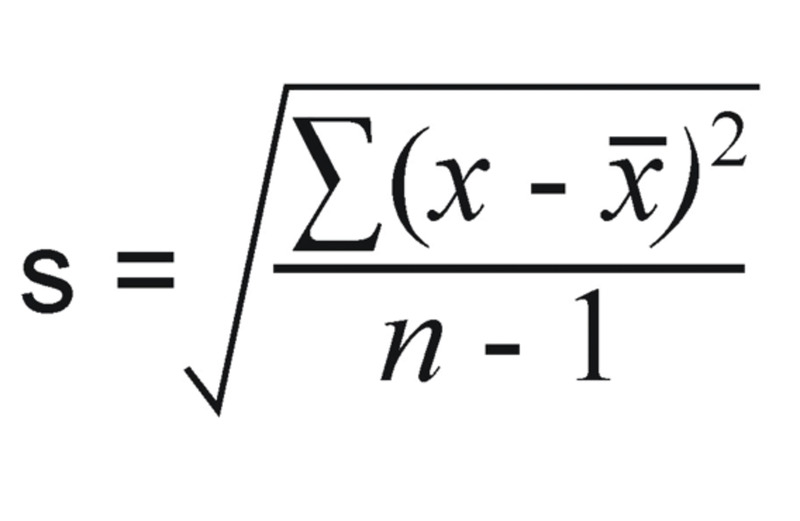 The mode is the most common value in a set of numbers (Aron, Coups, & Aron, 2013, p. 38). It is best to use mode instead of the mean and median if you are attempting to determine which value is the highest or appears the most. Mode would be the most beneficial central tendency to use when conducting a study on what form of public transportation is used the most. The median is the middle number of a set of numbers arranged from smallest to largest. Median would be the most beneficial central tendency to use when attempting to accurately inform people of what type of salary they could earn with a psychology degree. In this case mean would be the best measure of central tendency because it would avoid giving unrealistic expectations of salary based on one or two outliners. If mean was used and a person with a psychology degree became famous and made $5 million then the mean would be much higher than what most people with a psychology degree make. If mode was used then salary would rest at $5 million which is unrealistic for most people. Aron, A., Aron. E., Coups. E. (2014). Statistics for Psychology Pearson Education Inc. The measures of central tendency can help you analyze data. The median is one of these measures along with mode and mean. To learn more about what a median is read on. I chose “Transfer high schools: A specific program evaluation for over age high school students” by John Conforti as the quantitative research study for my examination of the methods section and appendices. John Conforti “evaluates the effectiveness of the Good Shepherd transfer high school model in promoting school connectedness and improving graduation rates for over age high school students” (Conforti, 2013). The effectiveness of the Good Shepherd model is examined by looking at graduation rates, student attendance rates, student suspensions, and student responses to the school climate survey in comparison to the performance of traditional high schools without the Good Shepherd model (Conforti, 2013). The “Transfer high schools: A specific program evaluation for over age high school students” has both a Methodology section and an Appendix A section titled Descriptive Statistics. The Method section is broken into three subsections: participants, procedures, and instruments. The participants section clarifies that the participants of this research study were the student of three New York City Good Shepherd transfer high schools and three traditional New York City public high schools (Conforti, 2013). 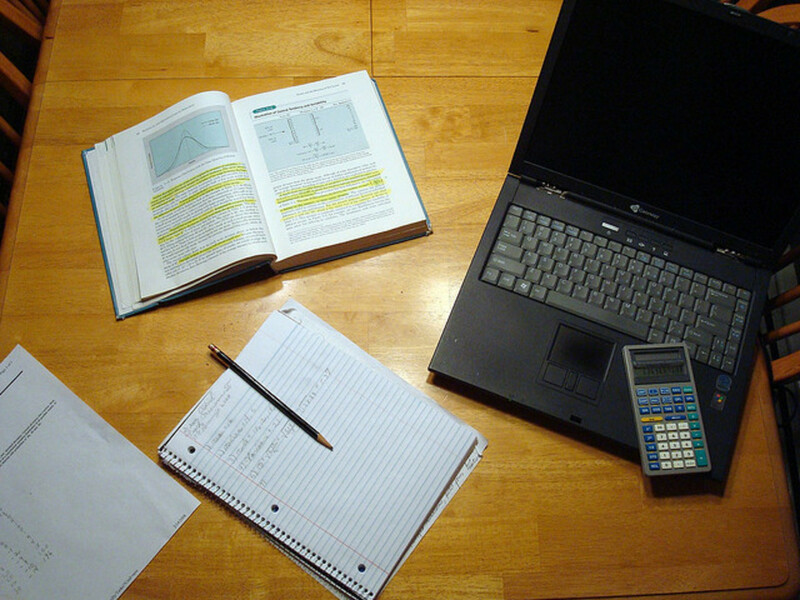 The procedure section explains the reasons that each high school was considered eligible for the study and the parameters each school had to fit. The instruments section describes the types of data that were collected and used to judge the effectiveness of the Good Shepherd transfer high schools in comparison to tradition schools. Appendix A: Descriptive Statistics has multiple tables of data that show the quantitative data that came from the different instruments used during the research study such as: “School Climate Survey Results Transfer and Traditional High Schools”, “Mean Attendance and Suspension Rates for Transfer and Traditional High Schools”, and “Mean Graduation and Dropout Rates for Traditional and Transfer High Schools” (Conforti, 2013). For the purpose of this research study John Conforti used the central tendency known as mean. The mean is an “arithmetic average of a group of scores” (Aron, Coups, & Aron, 2013, p. 35). The mean was used to represent the attendance rate, graduation and dropout rate, and the result of the climate survey from the Good Shepherd transfer high schools to tradition high schools. John Conforti was then able to compare the mean of the data from each category in order to determine which type of high school proved the most effective in attendance, graduation, and student satisfaction. Aron, A., Aron. E., Coups. E. (2014). Statistics for Psychology Pearson Education Inc. 2014. Conforti, J. (2013). Transfer high schools: A specific program evaluation for over age high school students. (Order No. 3570533, Fairleigh Dickinson University). ProQuest Dissertations and Theses, , 71. Retrieved from http://ezproxy.snhu.edu/login? url=http://search.proquest.com/docview/1420308054?accountid=3783. (1420308054). Is the normal curve really so normal? 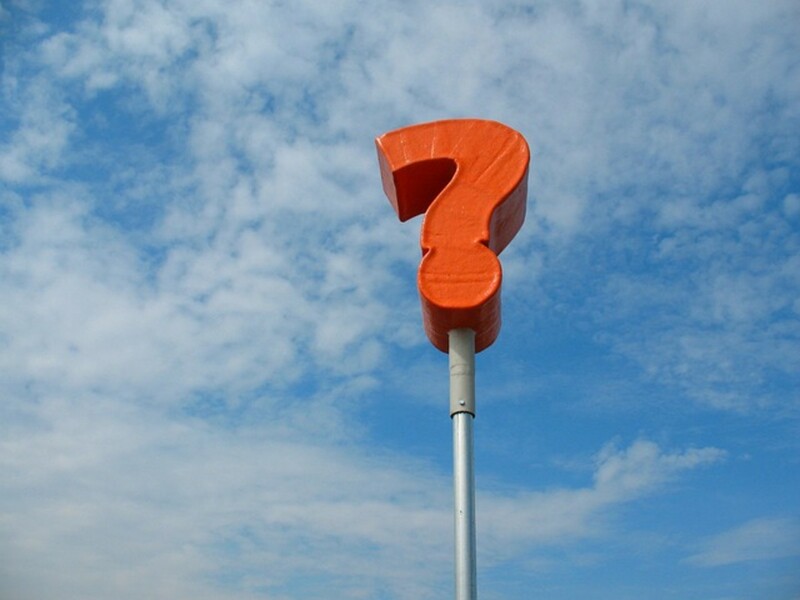 What does probability really mean?